Excellent primerless adhesion on most construction materials. Patented Gun Genius trigger mechanism for one handed application. 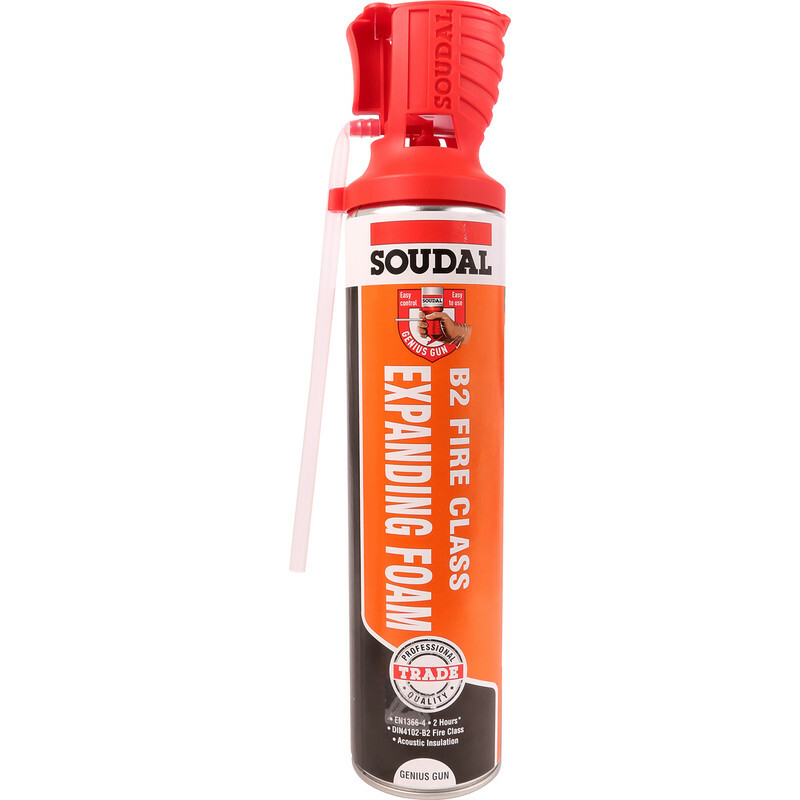 Soudal Fire & Acoustic Expanding Foam 600ml B2 is rated 3.0 out of 5 by 1. Rated 3 out of 5 by LondonStephen from It doesn’t go very far. It applies easily enough, but you soon run out and it isn’t cheap!